Designer Maxine Hall launched her company Blackpop last year at the Tent London show. She has created the most beautiful, unusual wallcoverings and velvet fabrics inspired by vintage designs, but with a twist. 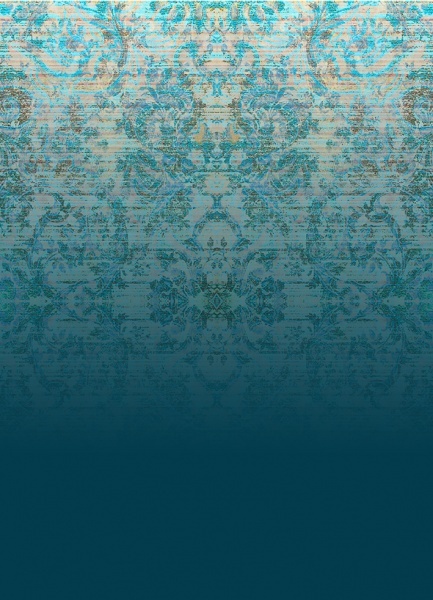 Featured here is her Blue Blush rich colour graded wallpaper, see all the designs on her website.